Hideo Kojima has become the talk of the gaming community ever since he decided enough was enough, and split off from Konami. Now boasting his very own indie game studio, Kojima Productions, and an abundance of new-found freedom, it feels like the sky’s the limit for Hideo Kojima. In addition to the progress he’s made going solo, he’s also successfully enticed gamers across the globe by releasing two strange teaser trailers for KP’s first title, Death Stranding. With so many unanswered questions, IGN decided to interview Kojima and find out a little bit more about Kojima Productions. We can’t help but envy them, as they were able to explore the building’s mysterious inner depths. Aside from IGN's obvious cool factor, here’s what we can surmise from what they shared. Kojima Productions is clean, bright, and minimalistic. Occupying the Shinagawa ward of Tokyo, Japan, Kojima Productions sits only a few blocks away from Sony. Which is both clever and convenient. 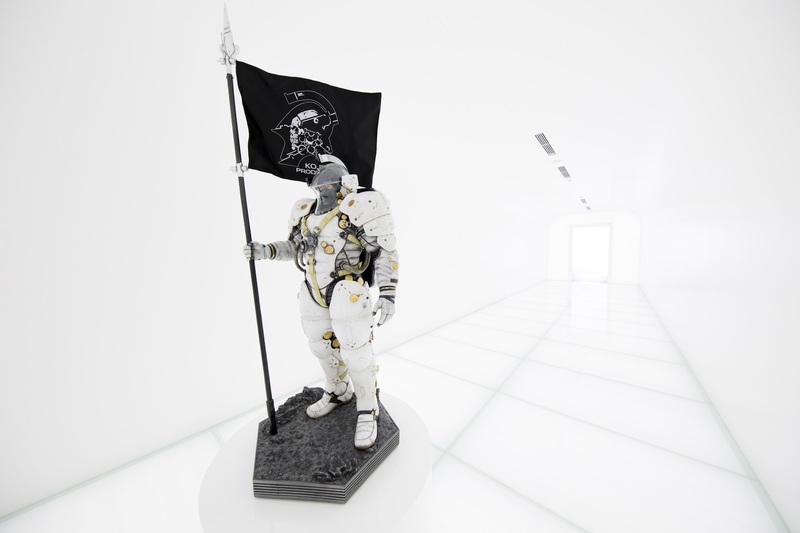 Featuring a bright, modern aesthetic, the studio for Kojima Productions reflects a desire to impress. And boy does it impress! 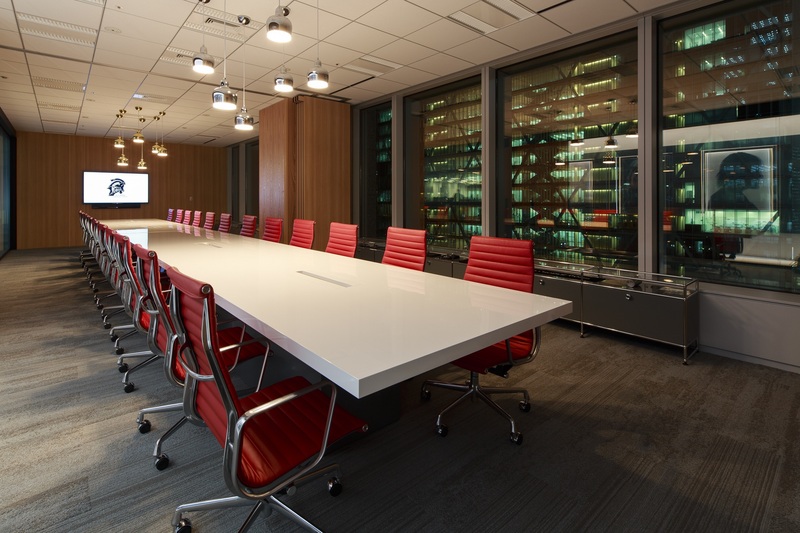 On top of being as glossy and fresh as the protective plastic on a new electronic device, the office is kept minimalistic and uncluttered. There are only three office spaces inside the Kojima Productions building, with one being reserved exclusively for Kojima, of course. 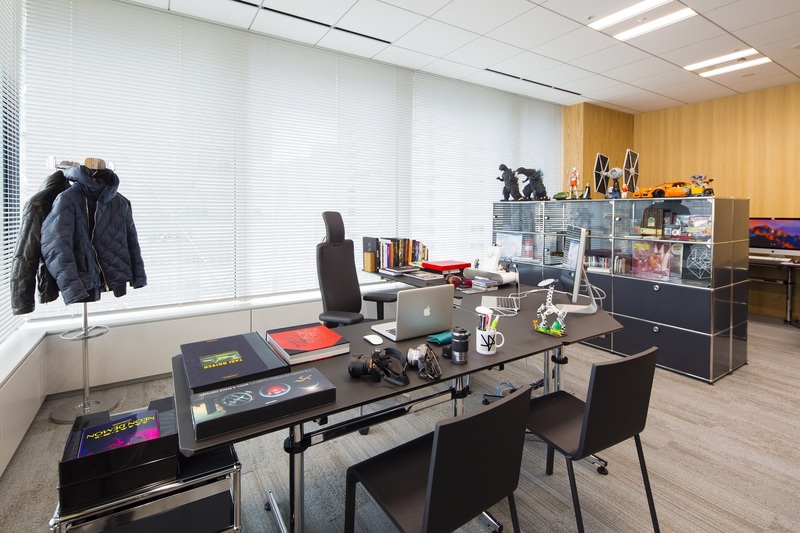 Kojima’s workspace is personalized, reflecting a love not only for the gaming industry, but for all things creative. Upon his desk, there are books on Taxi Driver and 2001: A Space Odyssey (which KP’s mascot Ludens seems to channel), as well as the soundtrack to La La Land. The office also has a shelf which harbors a large Star Wars TIE fighter, two Godzilla figures, and even a Lego set for Horizon Zero Dawn (which shares the fabled “Decima Engine” with Death Stranding). A look inside Hideo Kojima's personal office. Opening up about the process of piecing the studio together, Kojima explained that the work was akin to building and launching a spaceship. That he made it a point to seek out a crew he knew he could trust to help get him into orbit. Hideo Kojima has surrounded himself with team members capable of supporting his creative vision. Kojima Productions doesn’t provide a glimpse into what fans can expect out of Death Stranding. However, it does reflect Kojima’s inner drive at moving forward into the future. Kojima and his team don’t have concrete plans for what comes next after Death Stranding’s release. However, Kojima is open to branching out into new mediums. Perhaps tech? To catch a glimpse into the development realms of Hideo Kojima, be sure to check out the complete piece over on IGN. For even more info on Death Stranding and Hideo Kojima, be sure to check out some of our previous features including whether or not Hideo Kojima will remain indie after the release of Death Stranding, a recap of everything we currently know about Death Stranding, and an in-depth look at Kojima's use of photogrammetry in Death Stranding.